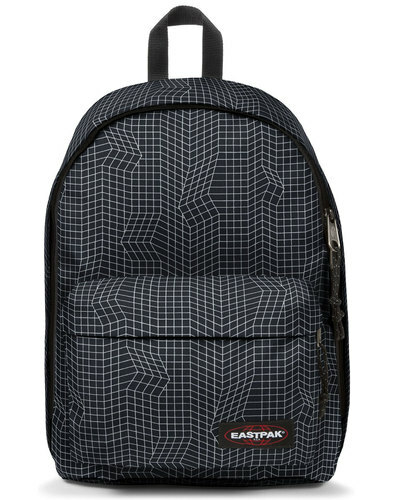 Eastpak Padded Pak'r Retro 1970s backpack in black. 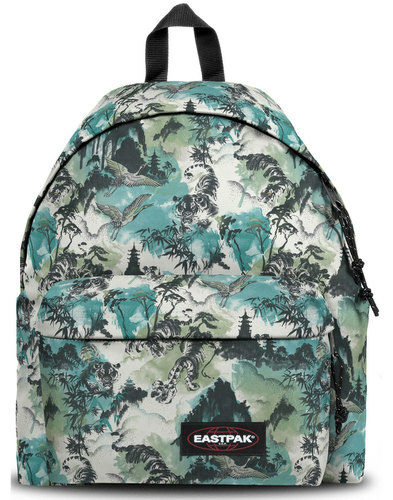 Eastpak's 'Padded Pak'r rucksack prides itself on it's durability, practicality and affordability; making it the ultimate Retro accessory for carrying your Mod and Indie wares! 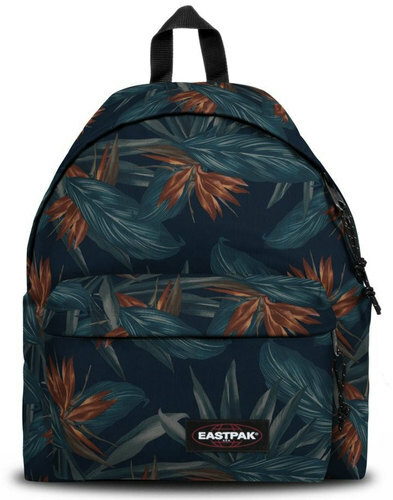 The number one name in bags and travel wear, Eastpak bags are famed for their robustness and style (they even made backpacks for the US army). This two compartment rucksack sports a clean and classic look with it's Retro textured weaved polyester construction and rip cord trims. Its large main compartment features two chunky zippers, while the smaller front compartment is ideal for the things you need to keep close to hand - together they create a storage capacity of 24 litres. 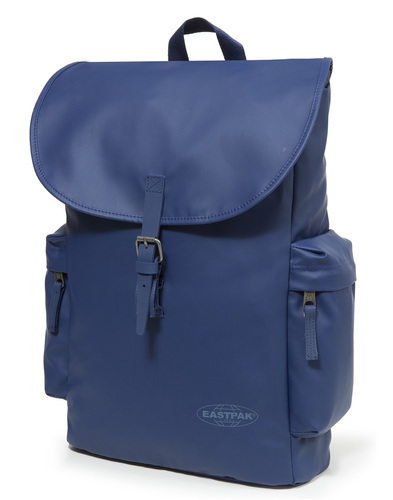 Each Eastpak Bag comes with a 30 year manufacturer warranty, such is their confidence in the product. 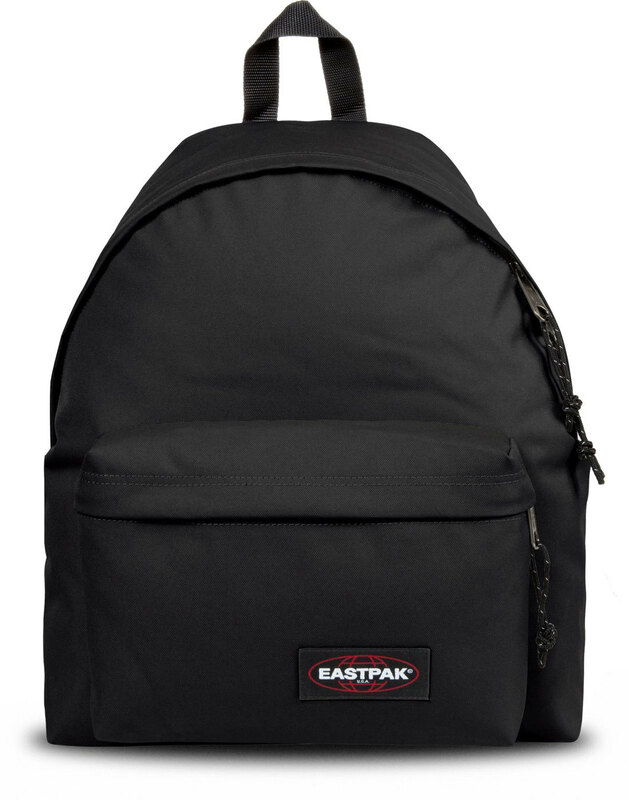 - Eastpak Padded Pak'r retro backpack in black. - SKU: EK620220 Padded Pak'r.